The Crossrail programme is putting data at the heart of managing an enormous engineering project. Earlier this month, I was one of a delegation who visited Crossrail HQ for a talk with Malcolm Taylor, Crossrail’s Head of Technical Information. Using data to ensure success in large scale project delivery sounds impressive. But what does that mean? What does that look like? 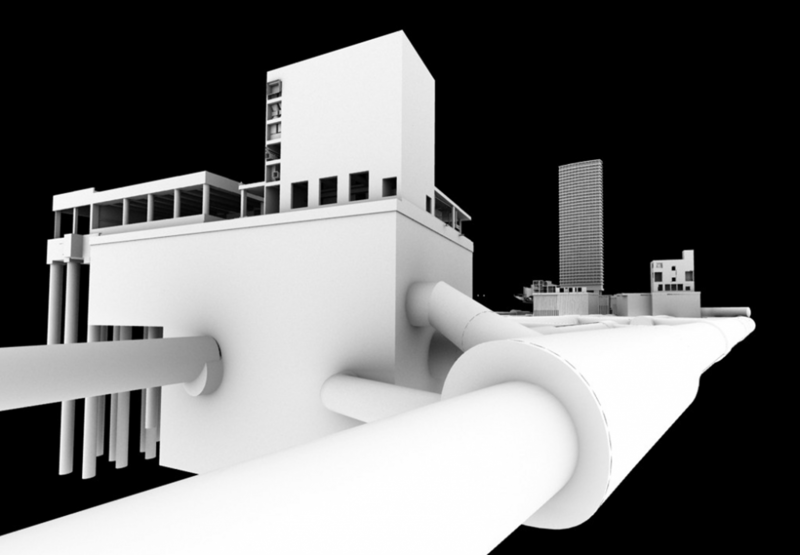 It’s all about Building Information Modelling (BIM). Is that just digital blueprints? 3D models and that’s about it? Not at all. 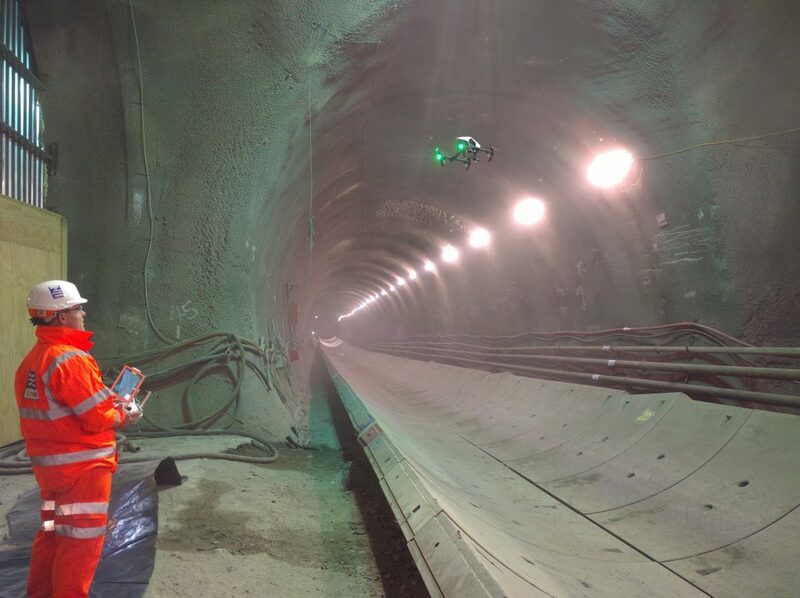 At Crossrail, BIM has evolved into an ethos that drives their delivery. What started out as relatively simple digital blueprints has snowballed into a cultural change that puts technical information at the heart of project delivery. They’re proud to say they’re building two Elizabeth lines, one made of steel and concrete, one made from BIM and GIS (Geographic Information Systems). By building a culture where data is procured, shared and used as a matter of routine, Crossrail has at its disposal a comprehensive digital model of its 70 miles of construction works. Collaborating with a diverse range of data controllers, including energy and utility companies, they have developed a multi-layered digital blueprint that offers a breadth of detail that is breathtaking. They hold comprehensive inventories of components from nuts and bolts to steel girders, each with its own unique ID. And they map gas lines, electricity cables, plumbing, and underground tunnels (to name but a few) to build an interactive model that can be viewed at multiple levels of complexity. It doesn’t stop at design documentation - even individual bits of equipment being used are represented in the database. Their barcodes are scanned on arrival on site which is used to identify them so their history and associated details can be stored and retrieved. At Crossrail, data is not just collected but is shared - made available to all who might need to use it. By using a cloud-hosted Common Data Environment (CDE) they are better able to collaborate with a wide range of contractors. Everyone accesses and works from the same shared files, so every time information is edited or amended it is immediately available to all parties. This ensures a common mutual understanding across the project. But don’t underestimate the challenge in implementing this. It took time and effort to get right, a significant part of which was ensuring contractors were on-board with this novel approach. Crossrail have also developed an app, accessed via tablet by their site foremen. What this means is any foreman with the appropriate credentials can walk into a freshly bored section of tunnel and, by referring to the app, see the full architectural design and how it is supposed to fit into the space around them. Plans are accessed through the app and the work ticked off as and when it is completed. The app automatically updates work plans and even feeds directly into spending approvals so that payments to contractors can be accounted for to a very high level of detail. This part really grabs me. Every physical component has a unique ID which can be searched to pinpoint its exact location on the digital model. The dimensions are recorded and compared against the design specification. So if a component doesn’t match up to design it can be instantly rejected, rather than being fitted and causing difficulties later down the line. Usually, some tolerance is allowed for small variations slightly outside design specification. But the team knows from past experience that several small differences can add up to one big problem. So they have developed a system that uses the exact dimensions of different components to calculate their combined impact on the whole project, meaning this kind of issue can be avoided in future. That’s a great example of learning from experience.